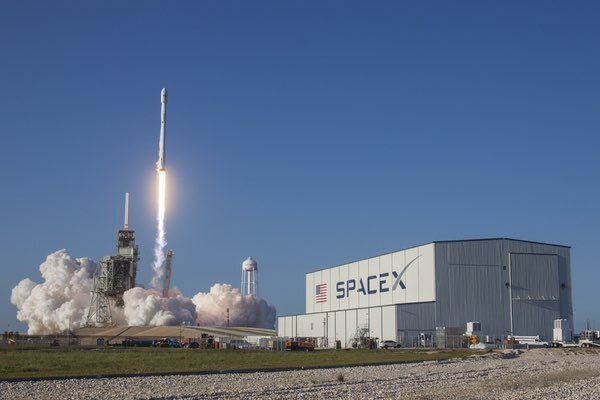 Vice President Pence unveiled the vision for American exploration of space at the first meeting of the reconstituted National Space Council (see “Moon, milspace, and beyond”, The Space Review, October 9, 2017). Going first back to the Moon is the right decision. It brings more to the table than it takes away. This article is an effort to match the potential enthusiasm of the citizenry with potentially substantially cheaper method of affecting that vision. 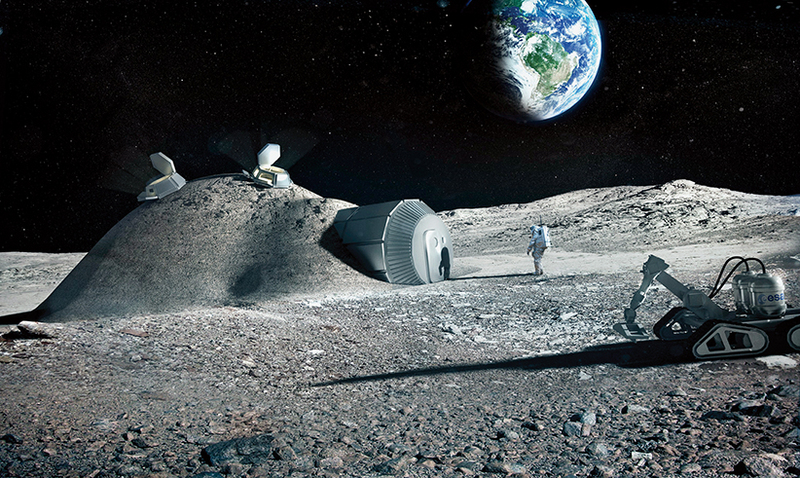 The recent and upcoming developments in reusable rockets may allow for a paradigm shift in being able to establish large settlements on the Moon that, as a concept, was previously discarded due to costs involved. The large settlements would mean 100 to 1,000 people living there at any time, perhaps intermittently and changeably. 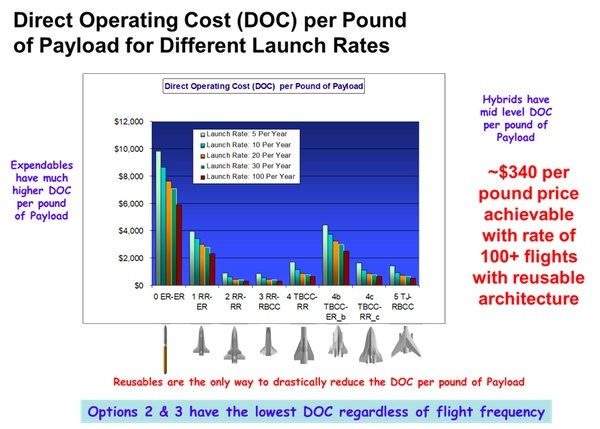 It may be possible to do this at about $6,600 per kilogram to the lunar surface – possibly a factor of ten reduction, due to the use of reusable first stage as delineated by advancements by SpaceX, Blue Origin, and soon by DARPA.